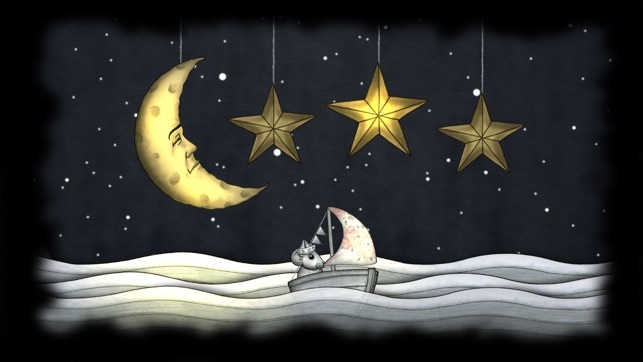 The beautiful hand-drawn bedtime adventure - Captain Roo Roo´s Lullaby Dream Adventure, is a cozy interactive experience for your child. 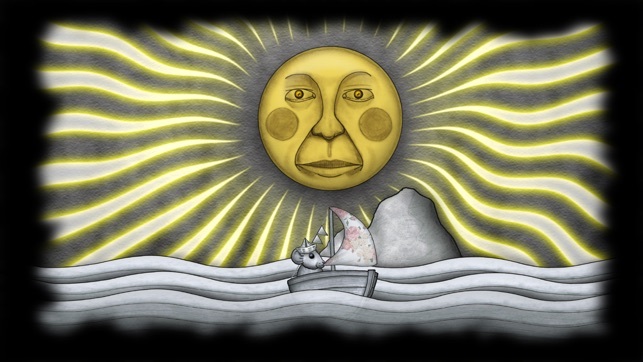 It is an eventful and adorable tale, completely without text! 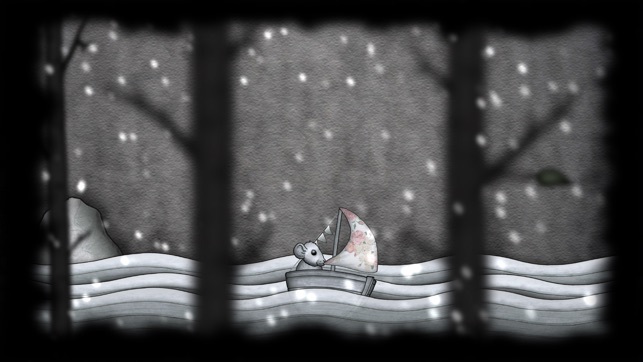 At an easy pace, the game entertains by triggering the curiosity of the user. 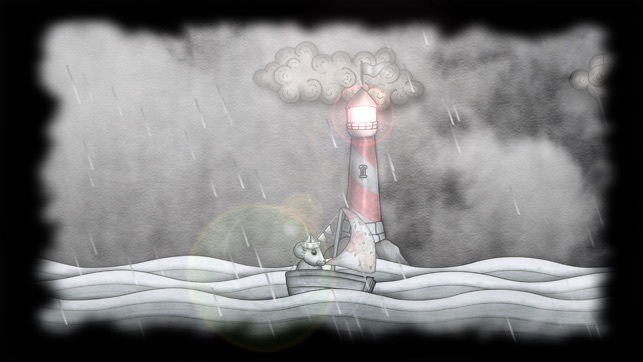 All objects and environments are drawn with graphite pencils, which has given the game its muted color palette. This is to minimize the visual input and its stimulating effect, without compromising on the design and performance. On the contrary, it enhances the visual effect. Captain Roo Roo is a tale somewhere between a game and an animation. 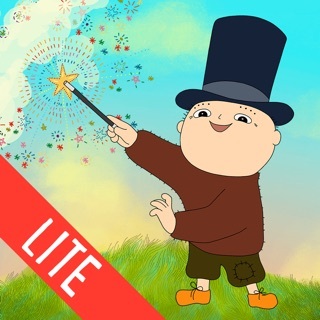 An adventure where the child can choose his or her own level of participation. Whether he or she chooses to interact or just sit back and watch, there is no obligation or hidden rules. Since stress related symptoms in children have increased, we've put full attention to creating a calm and soothing game experience for the user. 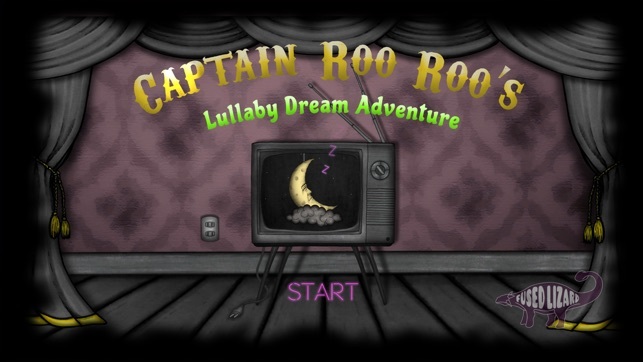 Together with Captain Roo Roo, this experience will accompany your child into the land of dreams. The game was created by the creative duo Fused Lizard, which consists of an illustrative punk-rocker and a programming hard-rocker from Sweden. Please also check out our game Ducklas Need’s Your Help! 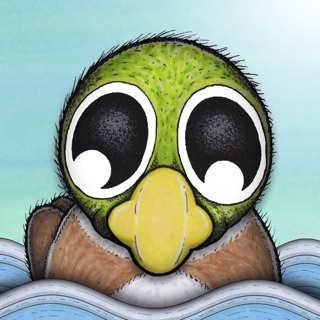 A quiz game which focuses on animals, nature and environmental issues (ages 6-8). Ducklas - Needs Your Help!